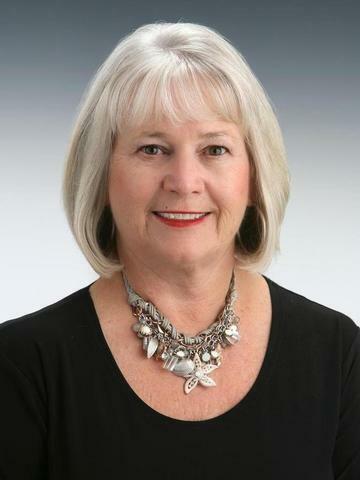 Barbara Andrews has been a licensed North Carolina Real Estate Broker since 1978. Having grown up as a salt water baby on a Florida beach, she always wanted to move back to the Beach. She has been a constant Top Producer for a Holden Beach office for the past 8 out of 9 years. She is well versed in negotiating, creative financing, and general knowledge of short sales and foreclosures. She will work diligently to see your transaction through from start to finish, and beyond, with the upmost of patience. Her clients tell her constantly that she really listens to what their needs are and finds them the best possible property to fill those needs. When she has some free time, she loves to be out on the water in her boat, or doing a little fishing. She's even been known to take clients on a tour to see a community or two from the water!